Vanness Pens: Exclusive inks and fantastic brands. Get free US shipping with any purchase of $40 or more! 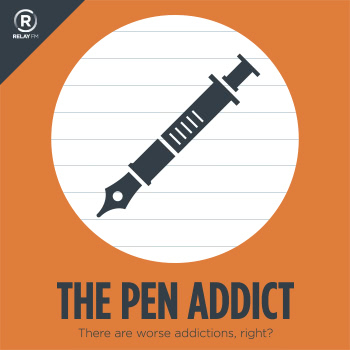 The Pen Addict x Retro 51 Giveaway!